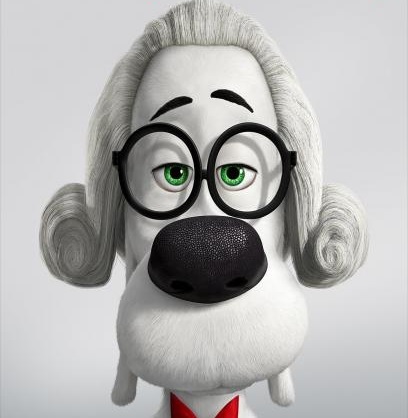 The first trailer for DreamWorks Animation’s Mr. Peabody & Sherman made its way online over the weekend, and can be seen at ComingSoon.Net. In addition, the site has several new character posters for the film featuring the titular dog in various time periods. The Rocky and Bullwinkle spin-off hits theaters everywhere on March 7th.